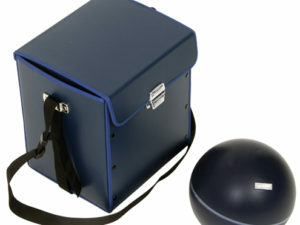 Nor276 dodecahedron loudspeaker has been designed to comply with the requirements of international standards for the measurements of field and laboratory measurements of airborne and impact sound insulation. The speaker comes with a tripod ensuring correct placement so that unwanted reflections and structural transmissions are kept at a minimum. The rugged cabinet is made of fiber glass and the speaker elements themselves are protected by grids to further enhance the concept. 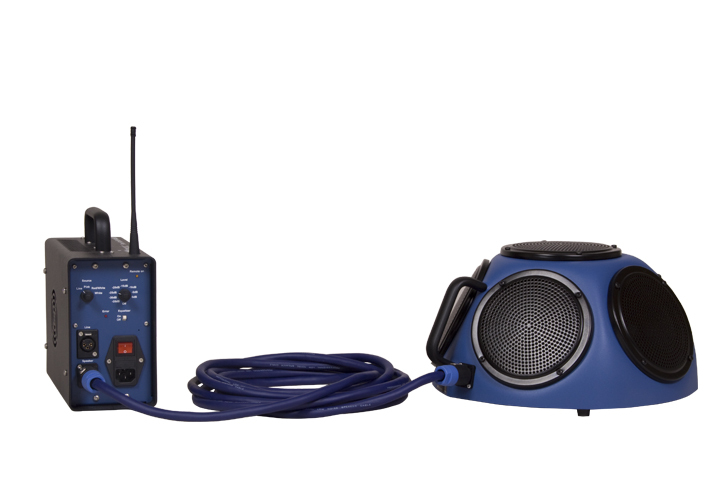 The Nor276 designed for continuous operation for more than one hour at full power. 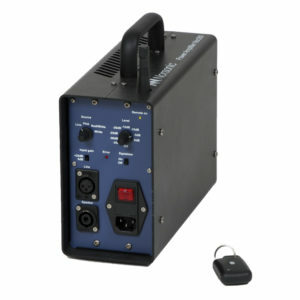 The output power level is up to 120 dB re. 1pW for a pink noise signal. It is designed to be used with Nor280 Power Amplifier only. 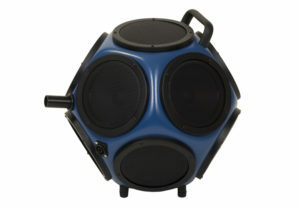 Using other amplifiers may damage the speaker and will void the warranty. 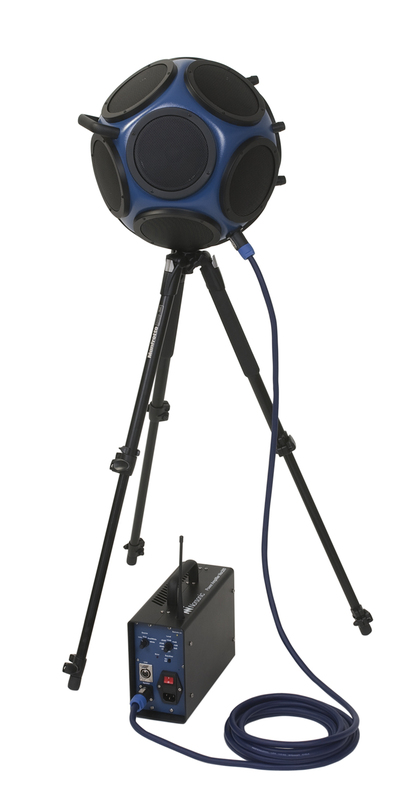 The Nor275 Hemi-dodecahedron loudspeaker is powerful sound source designed for building acoustics measurements per ISO 16283-1 measurement standard. 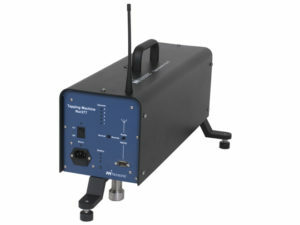 When used with the power amplifier Nor280, the high sound power level ensures accurate descriptors in measurement conditions that include high background levels, high sound insulation properties and large room volumes. 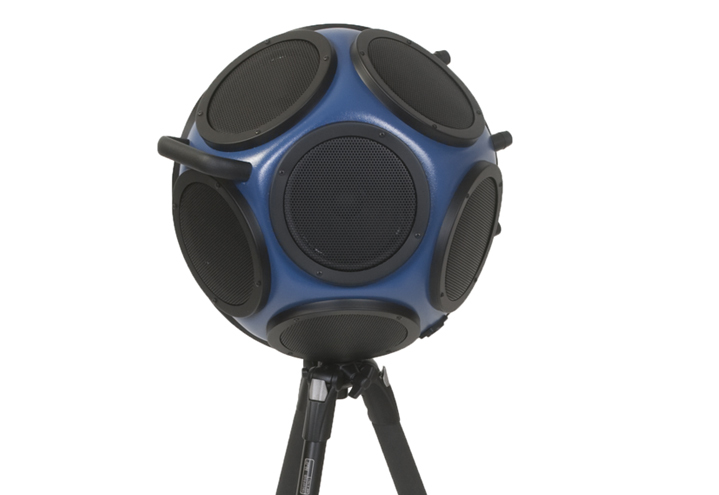 Nor275 is designed for placement on the floor and uses the floor as a mirror for emitted uniform sound. The output power level is up to 120 dB re. 1pW for a pink noise signal. The loudspeaker is designed to operate at full power for more than one hour continuously. The Nor275 is designed to be used with the Nor280 power amplifier only. Using other amplifiers may damage the speaker and will void the warranty. 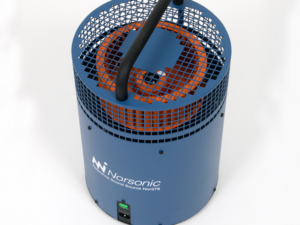 The Nor280 power amplifier is the 4th generation of specially designed units for building acoustic measurements from Norsonic. 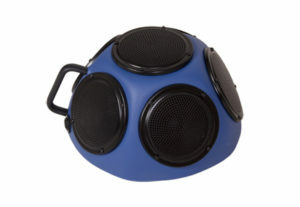 It is less than half the size and weight, but twice as powerful as its predecessors.